Volkswagen is expanding its GTI fleet and sending a new supercar onto the digital race circuit. The engine roaring under the bonnet of the GTI Supersport is a 503bhp VR6 TSI coupled with a seven-speed dual-clutch gearbox (DSG). The design of this digital supercar combines the Volkswagen icon with sheer racing design. 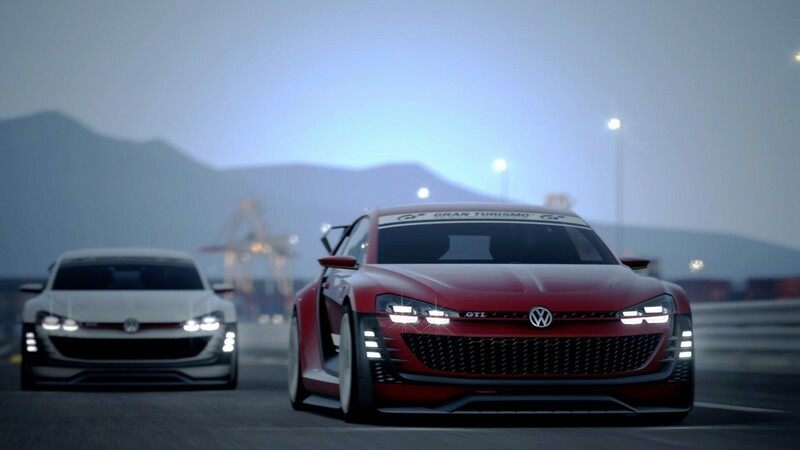 Following last year’s roadster, another version of the GTI, with its long racing tradition, can now head for the starting line on Gran Turismo 6, exclusively on PlayStation 3. The first impression of this racer already shows that the Supersport is what fans want and is designed for racing. 665 Nm of torque catapult the virtual GTI to 62 mph per hour from a standing start in only 3.6 seconds. At full throttle, the virtual racer reaches a top speed of over 297kph. The gigantic power output is transferred to the virtual asphalt via 4MOTION all-wheel drive and 20-inch GTI advanced alloy wheels. A glance in the rear view mirror is enough to worry competitors of the Supersport GTI: the basic shape of the body is still reminiscent of GTI ancestors but every pore of this latest GTI offspring exudes racing character. Proportions and body surfaces have been optimised for an extremely low centre of gravity and widespread use of carbon elements makes the new digital supercar a real lightweight with a power-to-weight ratio of only 2.5 kg per horsepower. At the broad, powerful front end of the aerodynamically optimised body, prominent features are vertical light modules and generous air intakes with the honeycomb configuration typical of the model. While the broad shoulders at the rear provide the ideal ventilation for the brakes, the prominent roof-edge spoiler and flamboyant diffuser make the Supersport hug the track when fighting for the fastest lap time. 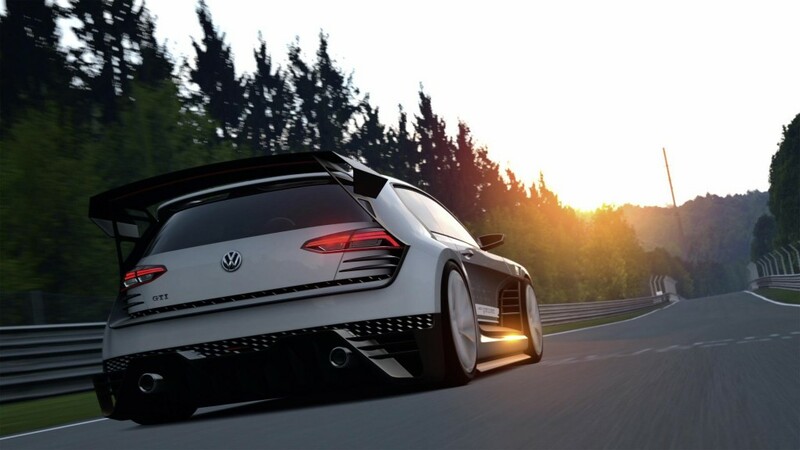 Volkswagen’s latest digital creation can be clothed in “Reflex Silver”, “Gran Turismo Red”, “Lapiz Blue” or “Oryx White” and is now available to Gran Turismo 6 players for downloading.